Yay! 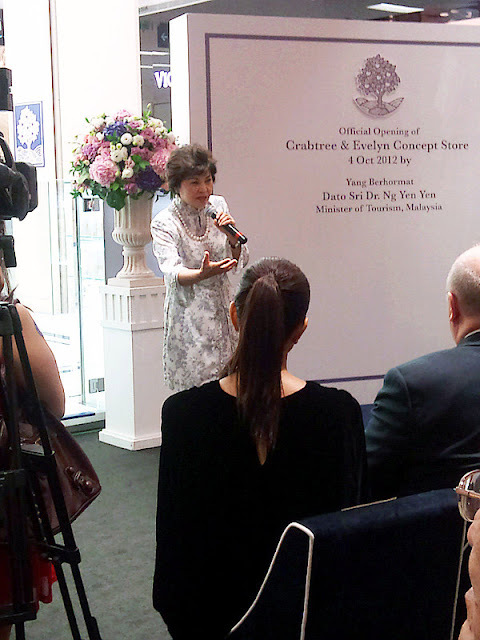 As the title mentioned, the biggest store for Crabtee and Evelyn has finally arrived in Pavilion. 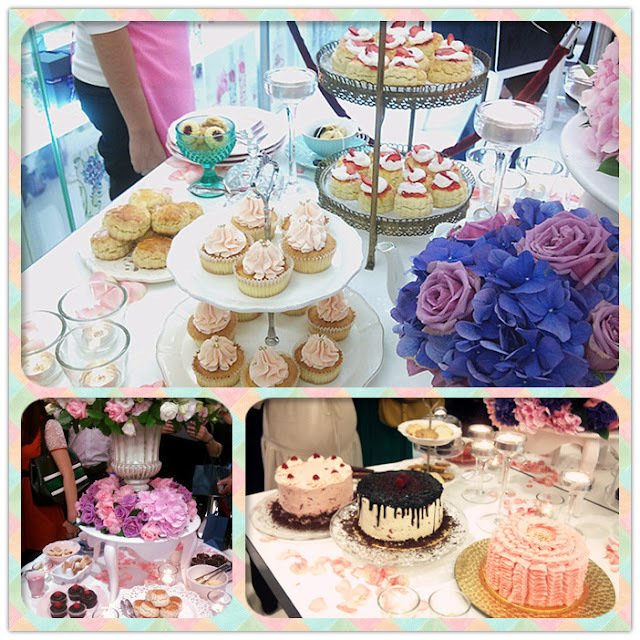 Thanks to Nuffnang for the invitation to such great event, I hope can attend more events MUAHAHAHA. 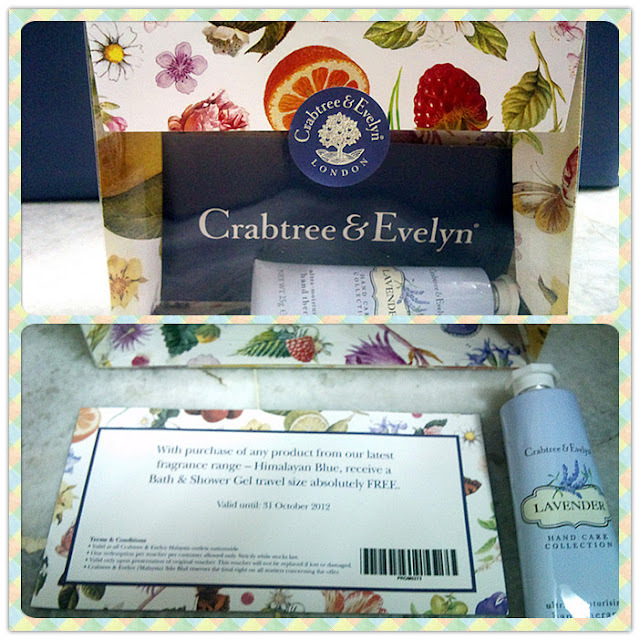 What is Crabtee and Evelyn? 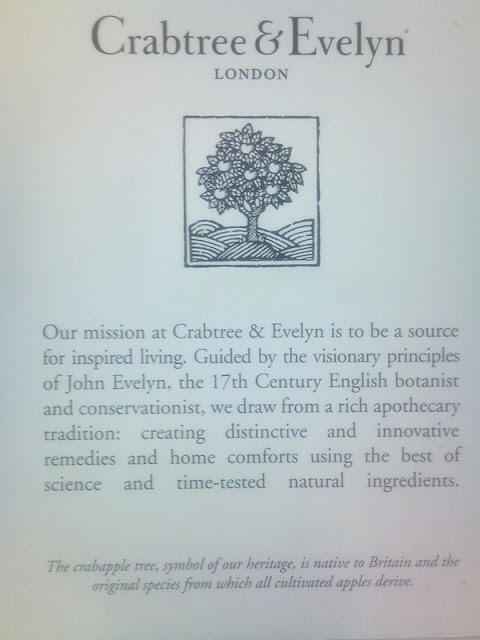 Crabtee & Evelyn blends the very best science of nature and science, tradition and innovation, to create benefit-rich bath, body and home fragrance products. Ash Gill. You have no idea how tall and how slim she is! She is too gorgeous! Last but not lease, the Nuffnangers! 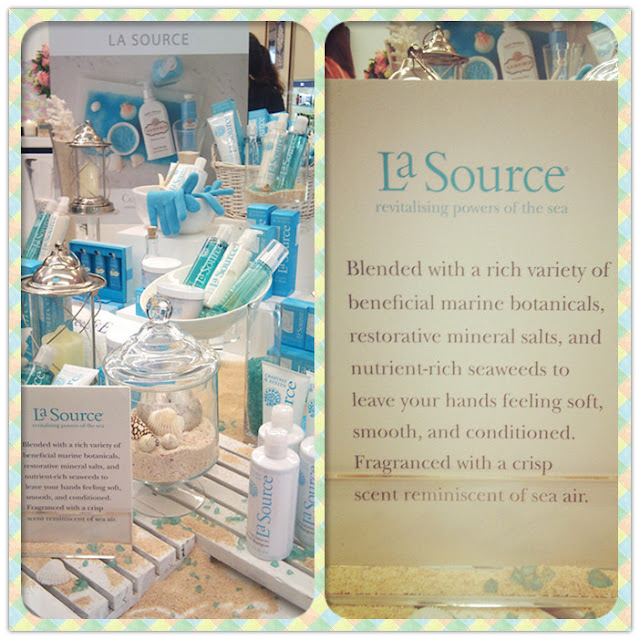 LA Source is full of beneficial ingredients such as Sea Algae, Seaweed and Sea Salt to improve the texture and look of the skin. It helps to prep the skin for healthy and glowing skin. 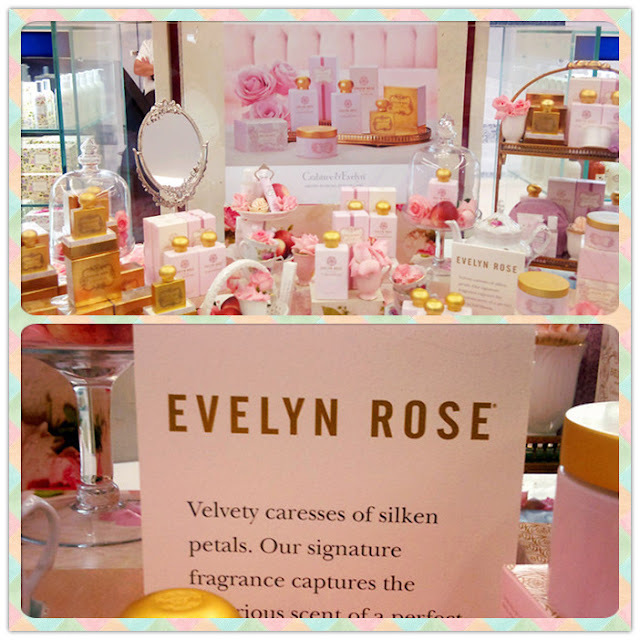 A reinvention has made Evelyn Rose an immediate classic, the updated fragrance with a softer, fresher reflection of the rose. 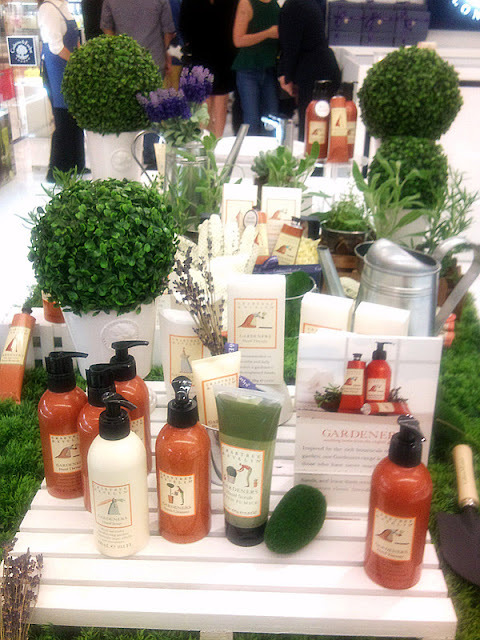 A blend of natural ingredients and botanical extracts scented with fresh green cover, lavender, sage, rosemary, and thyme to help treat and protect hands. 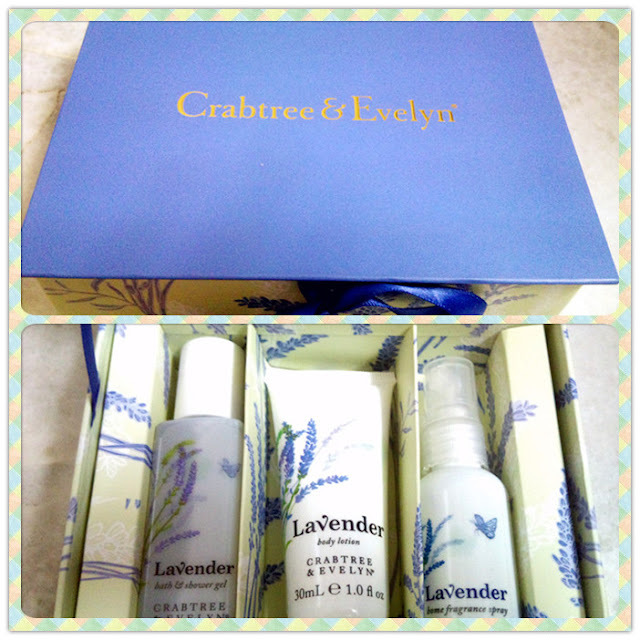 I bought this home because it's only RM35! 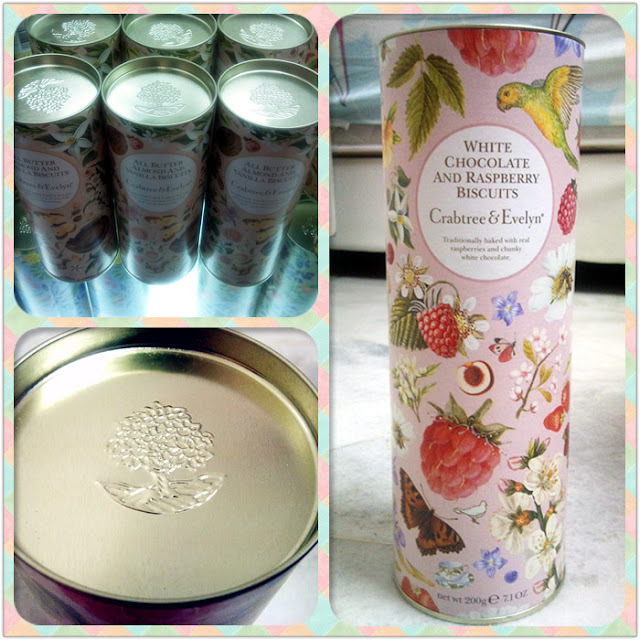 How can I miss this limited biscuits! The taste is absolutely gorgeous. Why do I say so? Because whenever I'm having this kind of biscuit, the "royal" kind of aura appears lol. I have a feeling le boyfie will finish the biscuits within 2 hours. Ok, peeps. Time to run now, stay tune for my Birthday posts! YES, Birthday POSTSSSS! Yes! 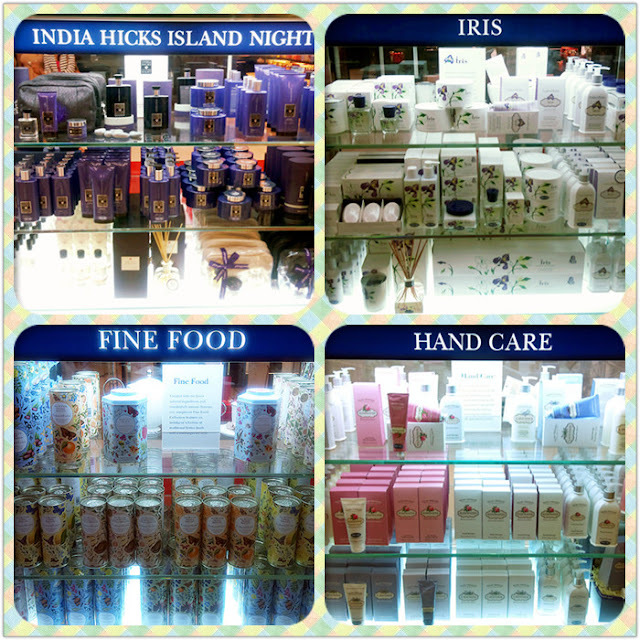 Especially with their hand care series!